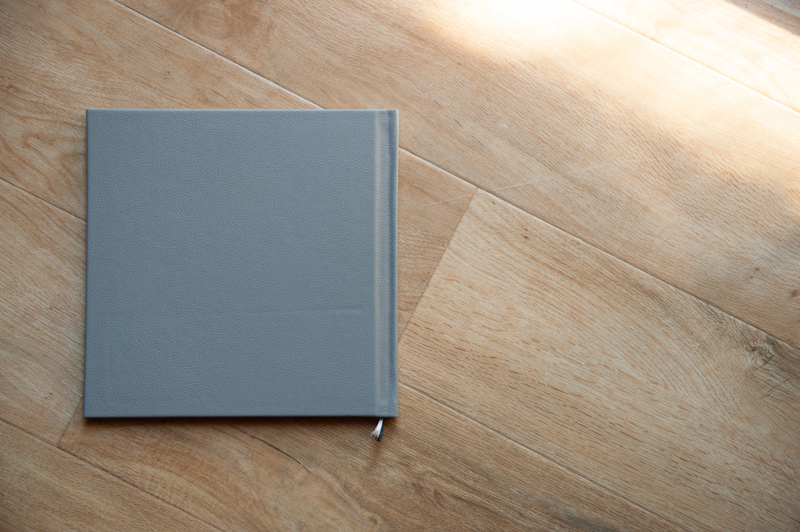 In this digital age it is so easy to take millions of photos and catalog them all on our computers, but who ever sees them? 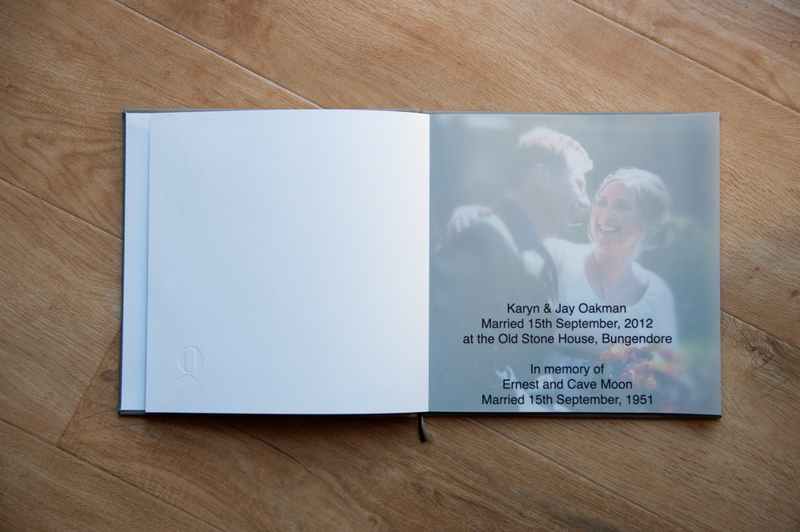 It is therefore increasingly important to give life to your photos through prints, cards, albums etc. 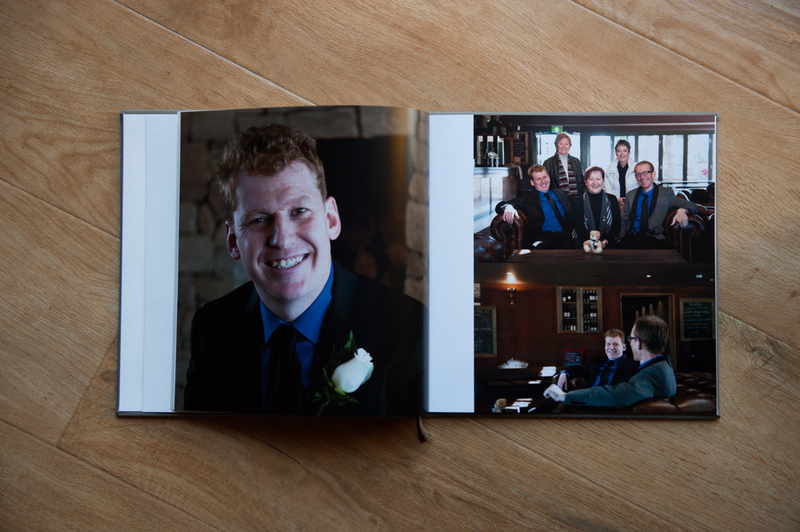 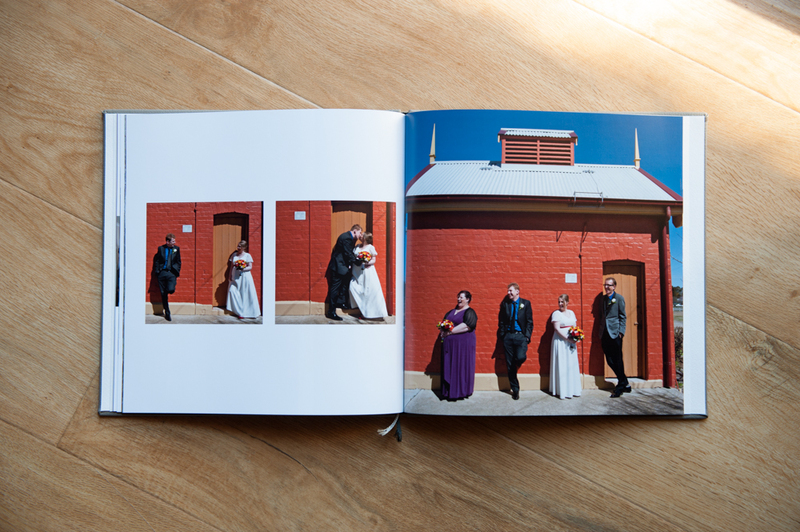 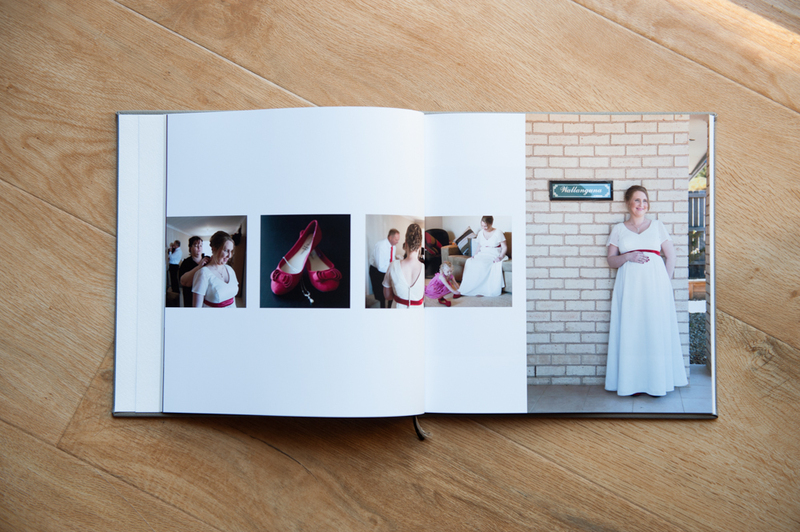 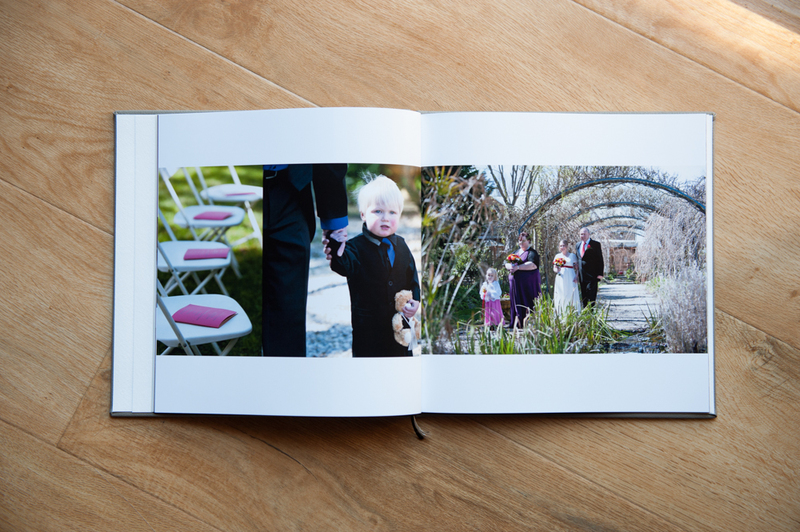 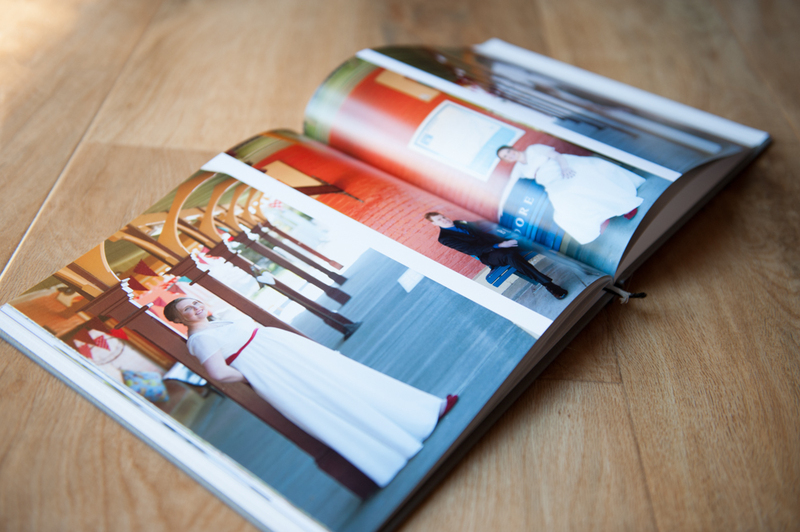 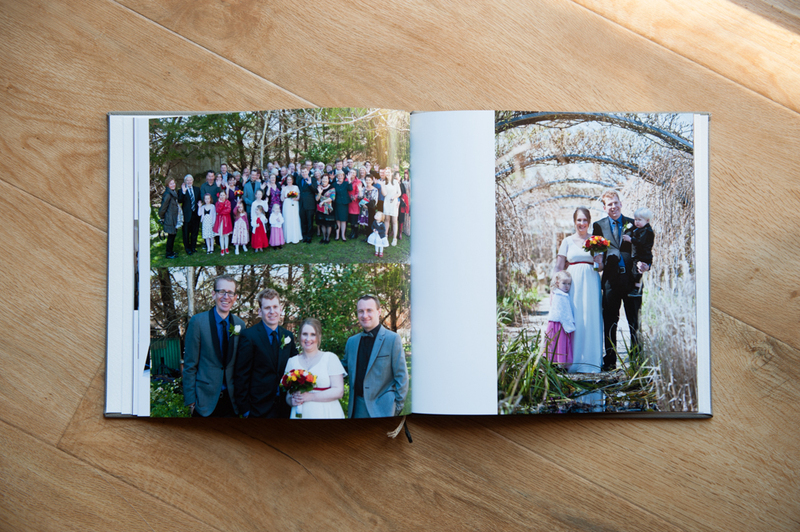 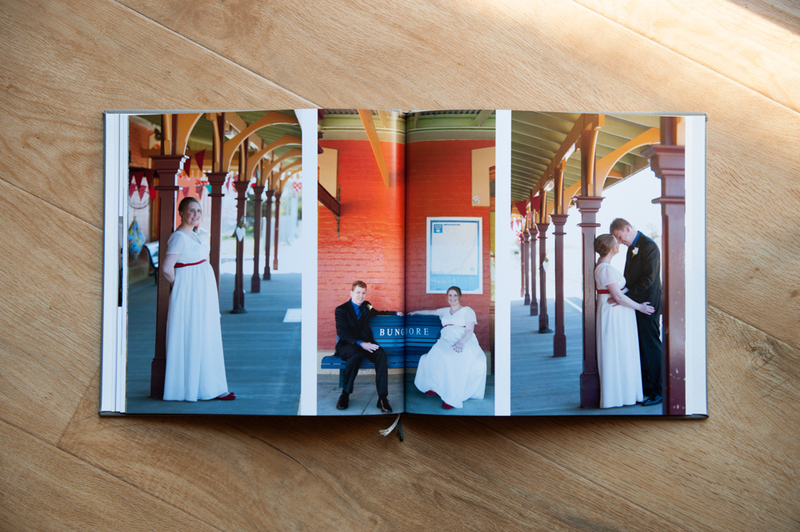 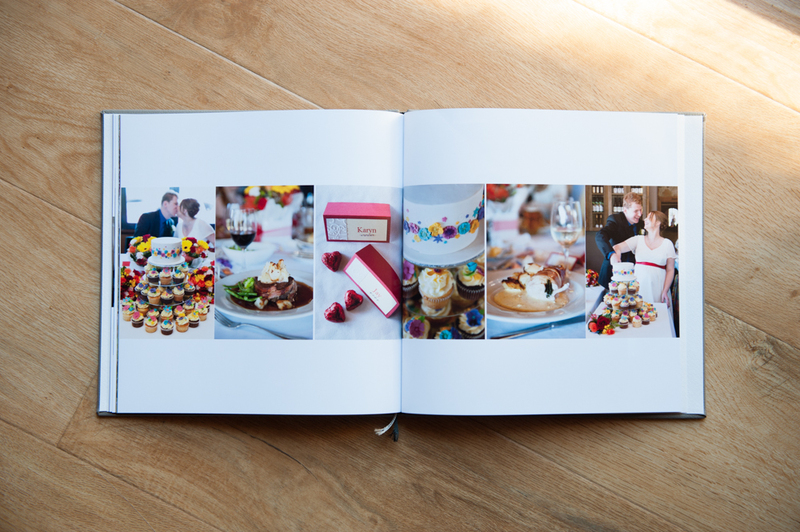 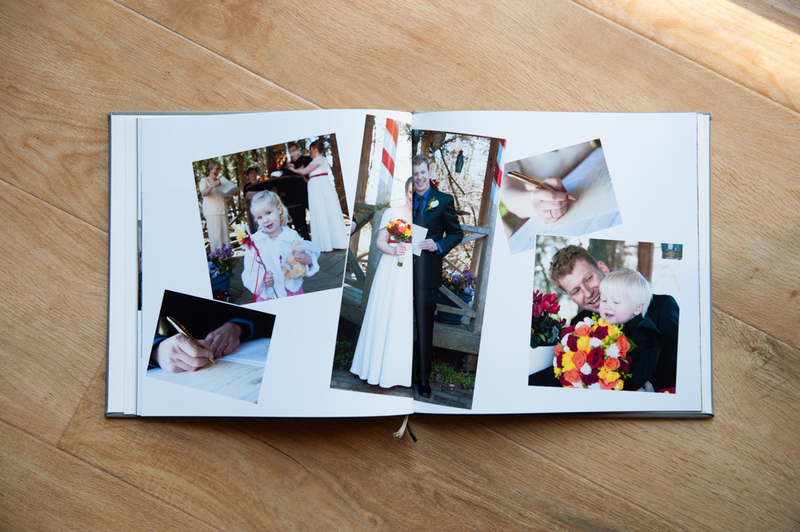 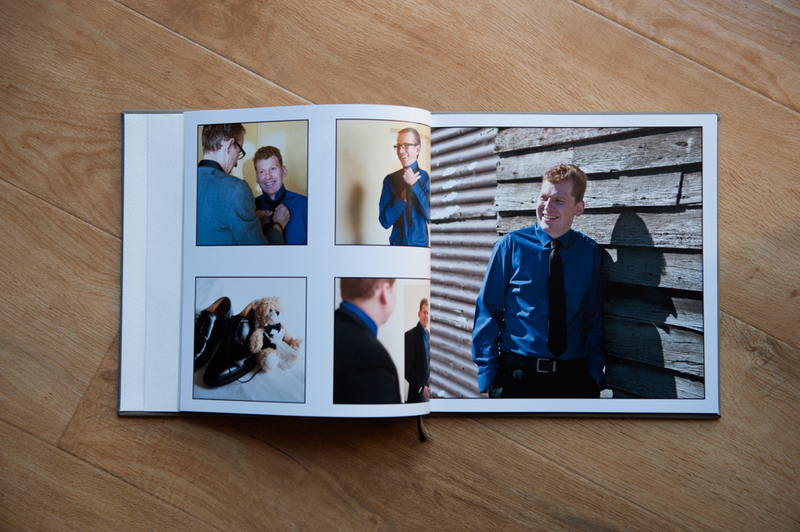 and what better way to share your wedding photos than with a coffee table book telling your own unique love story? 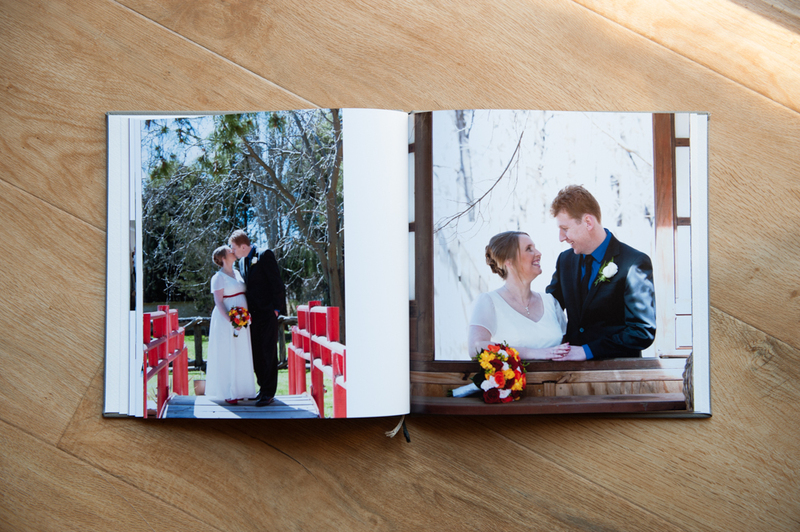 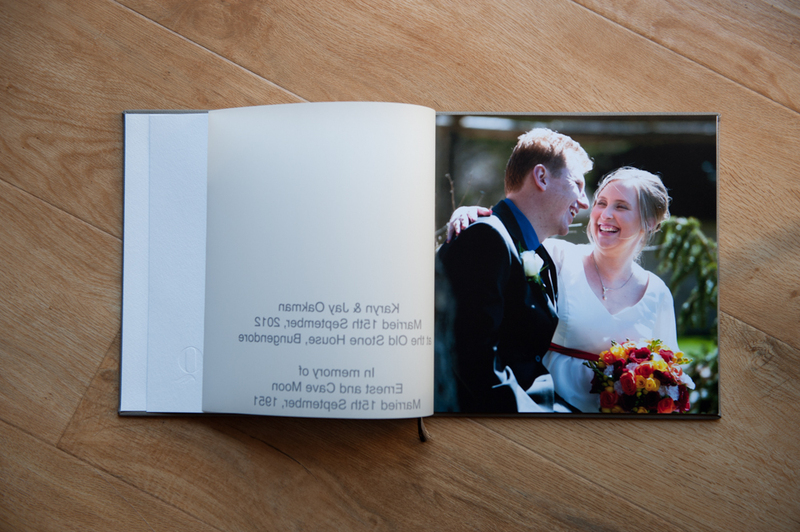 I love finishing a wedding by bringing the photos together and handing over an album that I’ve designed knowing that the photos will see the light of day. 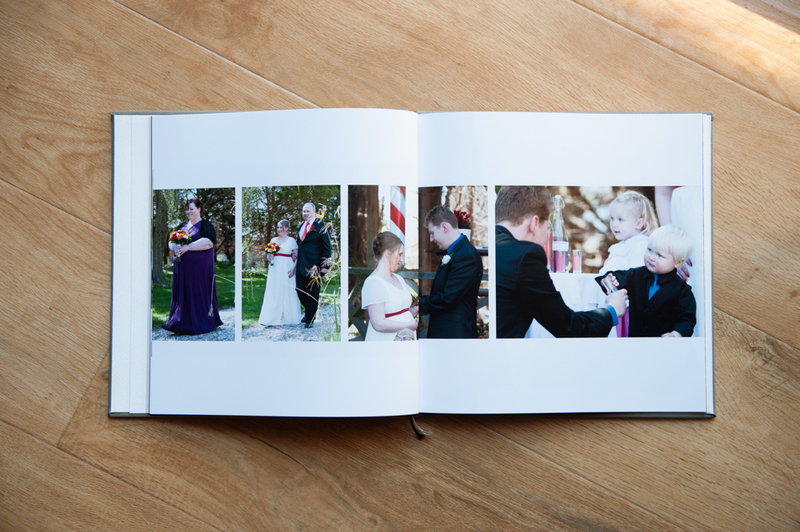 Your photos deserve to be enjoyed by family & friends. 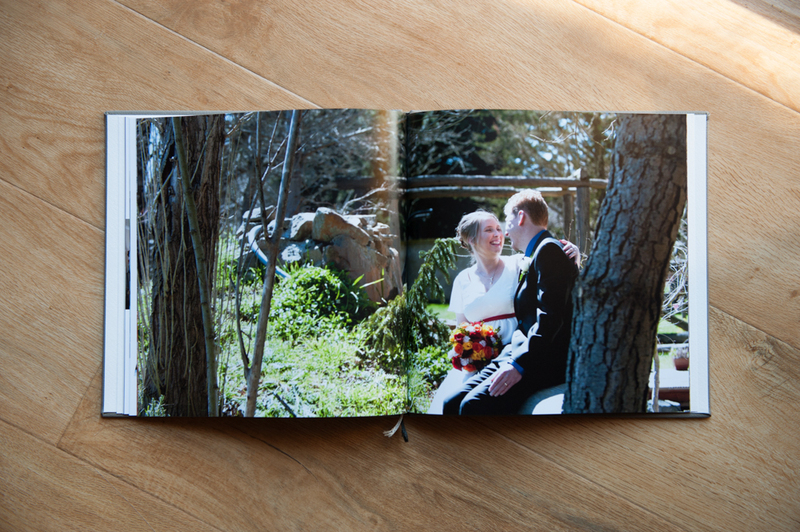 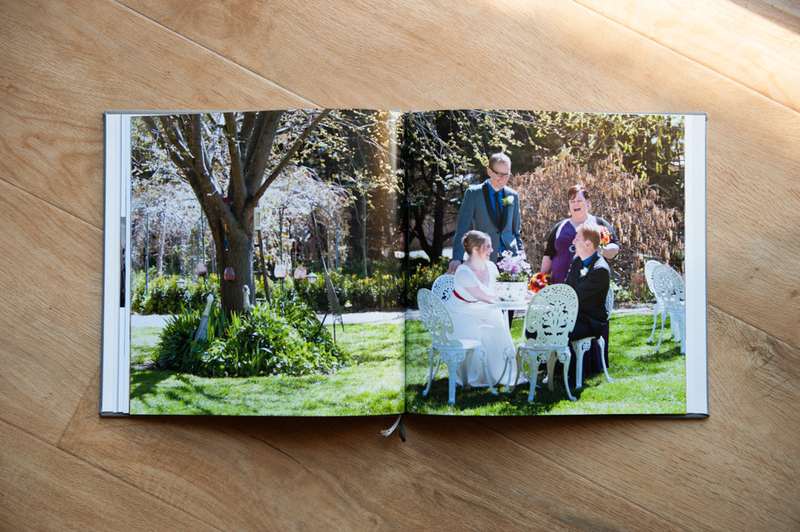 Karyn & Jay were married at the Old Stone House gardens in Bungendore, NSW Australia. 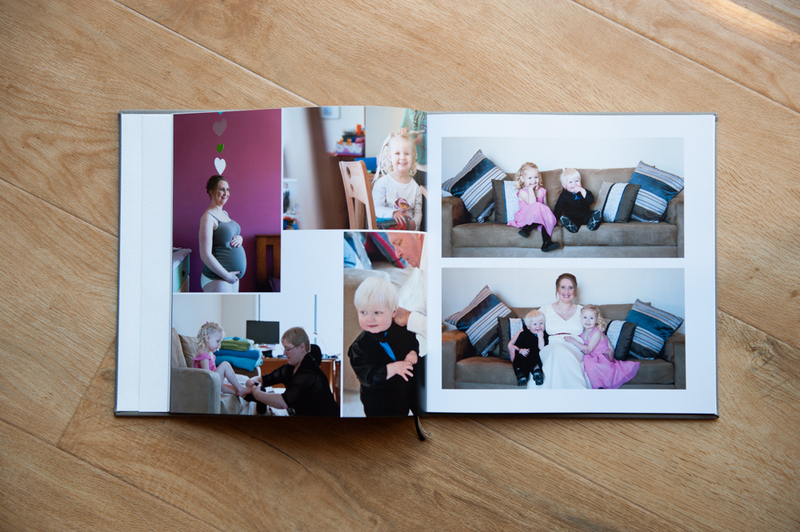 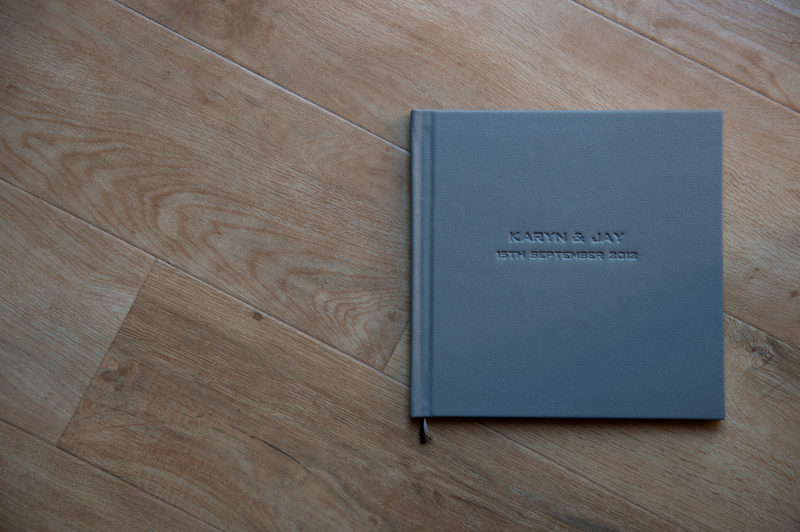 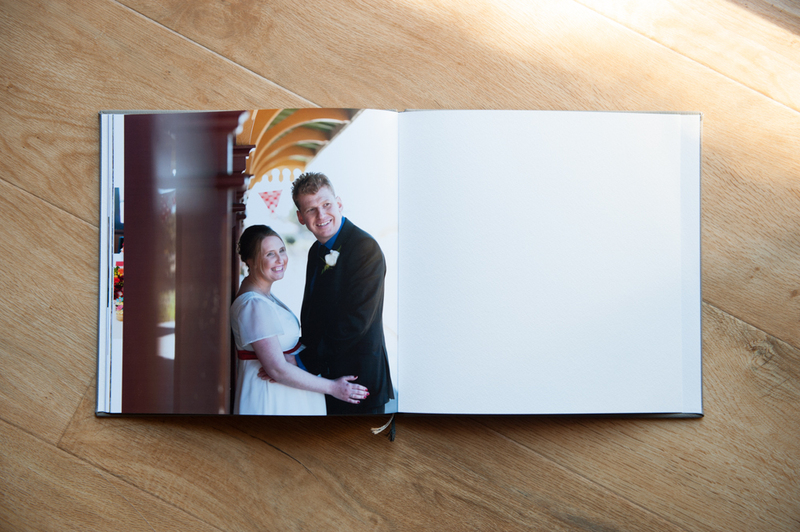 They chose satin pages and a beautiful micro leather cover for their coffee table book in the colour Shadow. 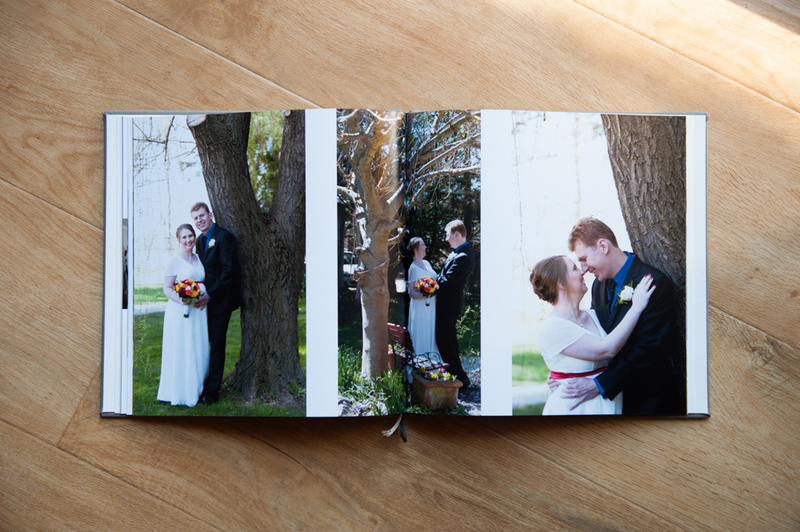 To see more photos of Karyn & Jay’s wedding in a previous blog post please click here.